Poudre Landmarks Foundation relies on volunteers to help us plan and run our programs and events. 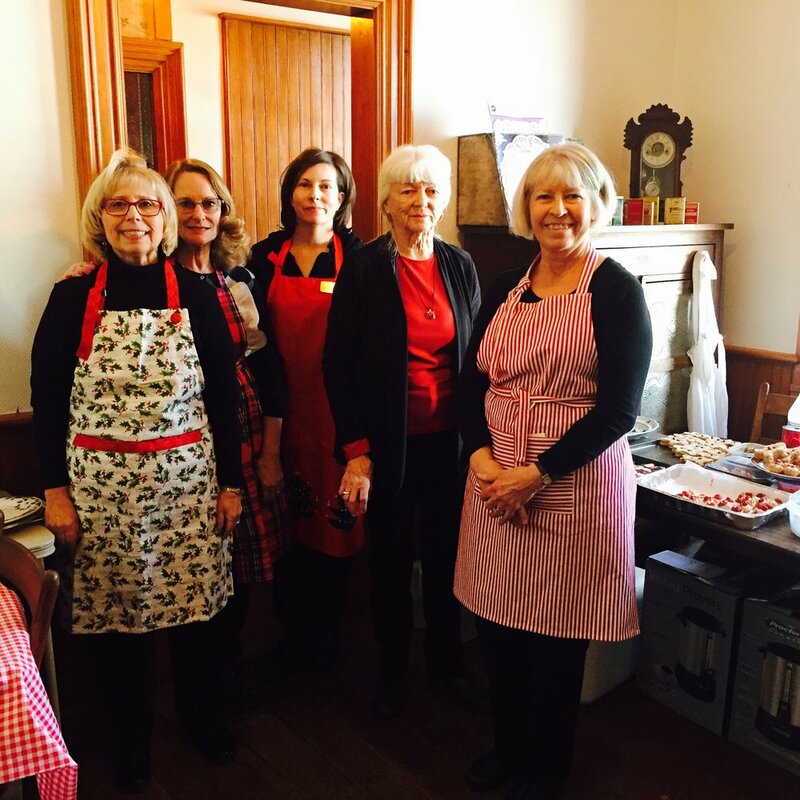 Help us in our mission to preserve, restore, protect, and interpret the architectural and cultural heritage of the Fort Collins area by volunteering at the Avery House or the Water Works or by helping with projects, programs and events. You’ll be part of an enthusiastic group of history lovers who relish sharing local history. Volunteer opportunities are varied, and whether you have a little time or a lot of time, you can make a difference. We will be happy to find a job that fits your time and talents. Join an enthusiastic group of history lovers who relish sharing local history. Poudre Landmarks Foundation relies on volunteers to help us plan and run our programs and events. Help us in our mission to preserve, restore, protect, and interpret the architectural and cultural heritage of the Fort Collins area by volunteering at the Avery House or the Water Works or by helping with projects, programs and events. Volunteer opportunities are varied, and whether you have a little time or a lot of time, you can make a difference. We will be happy to find a job that fits your time and talents. If interested in volunteering, call our office at (970) 221-0533 or fill out the form below. We look forward to meeting you! Thank you for your interest in volunteering! We'll get back to you soon.